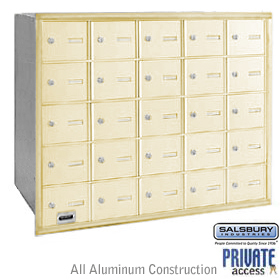 NCAA football mailboxes are the perfect decorative mailbox for the true NCAA football fan. Officially-licensed NCAA football helmet shaped mailboxes Constructed of high density polypropylene Durable as a real football helmet! Choose from a selection of NCAA mailboxes for sale at budget prices. You’re sure to discover the most suitable NCAA mailboxes for your own use or a special gift for the sports fan on your list.